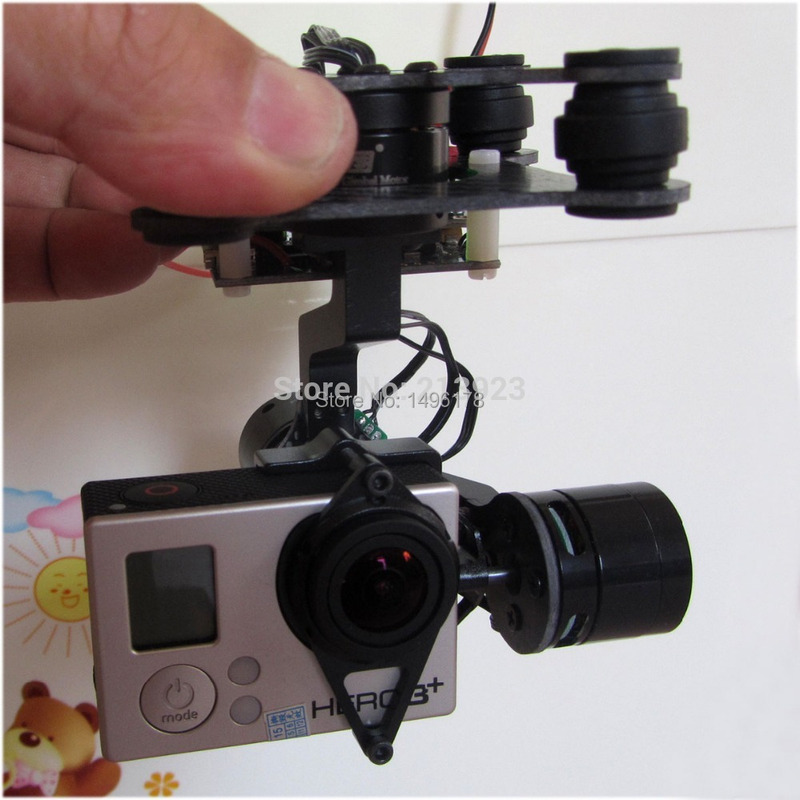 Using the power in the G3 G4 gimbal to charge your Gopro Hero 3 3+ 4 cameras. The gopro can still work though without the inside battery as the gimbal can supply the power to it directly. Connect the video cable, input analog video signal of GoPro. Note: Gopro Hero 5 is Not Included.